I just want to say straight off that using a mobile phone isn’t a bad thing nor a taboo to be looked down upon, but also DSLR still provide a level quality above a mobile phone. So this idea came to me about how far advanced a camera phone vs my DSLR camera, can a £600 phone compete with a £1500 camera setup that I use for my shoots. Lets start off with this photo below. 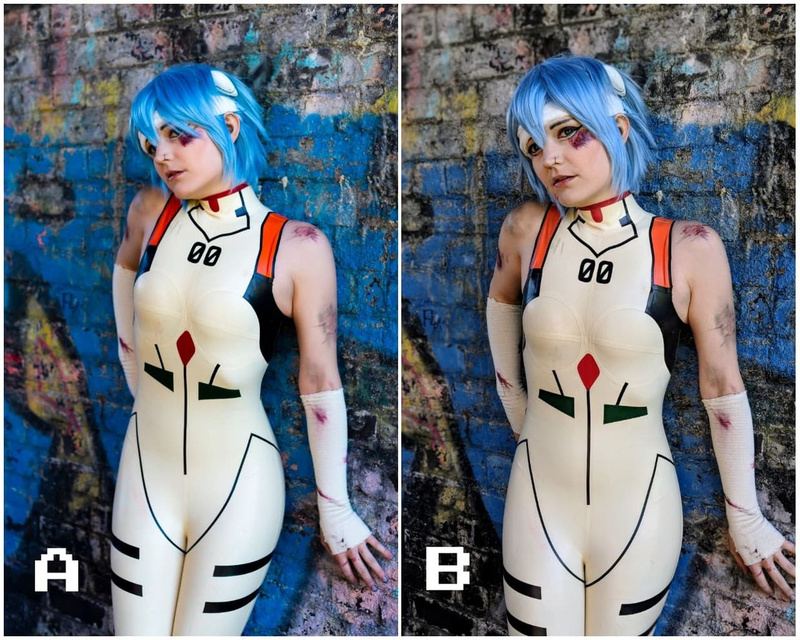 Which was taken on a camera phone, A or B? I’ll give you a few second to decide. The answer is B. For those who are aware of my work, I tend to use my 50mm f1.4 lens as I love my depth of field (bokeh) and the background in A has more bokeh as well as the fingers. It’s really strange how different it was to shoot with my phone. The phone I own is a google Pixel 2 which has been praised by industry expects on how good the camera is on this device. From someone who uses an eye piece to take photos and switching between the two, at times I foolishly placed the phone to my eye. Also, I had to step a lot closer to the subject as the focal length is roughly 27mm. Viewing the photo to preview, take a few extra seconds to process the photo on the phone, so waiting around for the effects to kick in. Using a Pixel phone and seeing the quality it output really caught me by surprise. I don’t know what I was expecting but how sharp and clean the photo were and also the added “bokeh” effect wasn’t too bad. 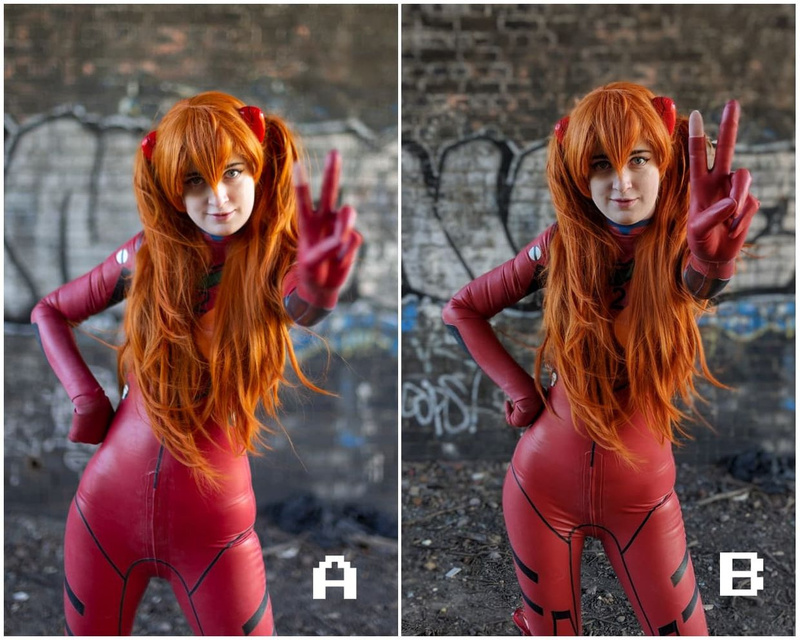 The techniques I use to take a photo (rule of thirds, perspective, etc) doesn’t really change too much, just a slight adjustment here and there. Using Google Photos app to edit the camera photo is quite limiting but will say has most of the setting you’d really need to correct any issues such as contrast, colour, making it pop, etc. Also, I put the above photo into a few polls on twitter and personal facebook to see if people can tell the difference and though most people correctly picked the camera phone photo, but the poll was really close. From everything I have seen and spoken to, as I said at the start, DSLR camera are still king of cameras but the quality is getting closer and closer, the processing it does to get to that quality is improving. Though the phone I did this test was a top tier phone, I can see that mobile phone photos will only improve through time. I’ve always been giving the advice of, use a camera which best suits you and if using a phone is the starting point for you, you can get some great results from it and a good way to practice those photography tips. Just want to thanks, Cosplay Kira for the above photo and LP Cosplay Photography for pushing me to do project as he was coincidentally doing something similar, please go and view his page for a take on this verses. Can you spot the camera phone photo?